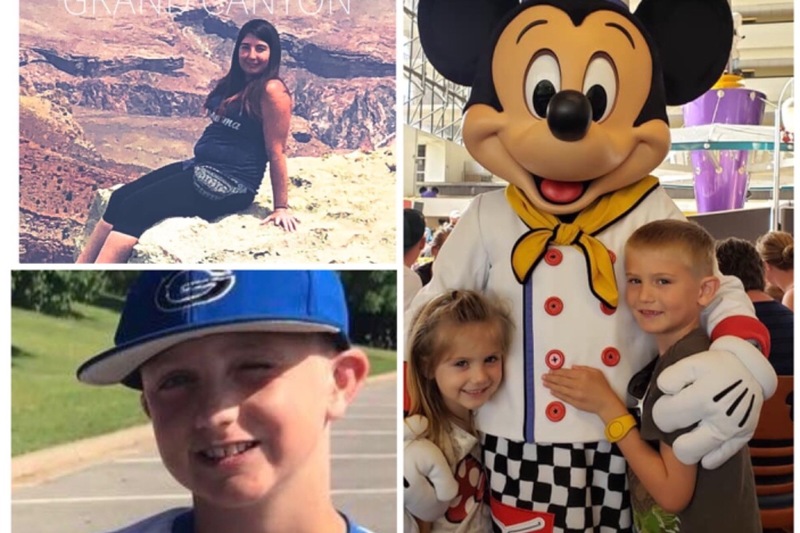 On Sunday January 27th, 2019, an apartment fire tragically took the lives of 3 Guthrie, OK children and their aunt. This is the most unexpected and tragic event that a family could go through. Let us all rally around this family in this time of heartache and pain. These funds will benefit Bobby and Janet Evans, Nathan and Jackee Evans, and Beau Nyte and Kimmie Evans with funeral costs. We want to thank everyone for their love, prayers, and generosity! We want everyone to know that Janet Evans will be the beneficiary of your donations and will make sure all funeral expenses are paid in full. Again, thank you all so much!